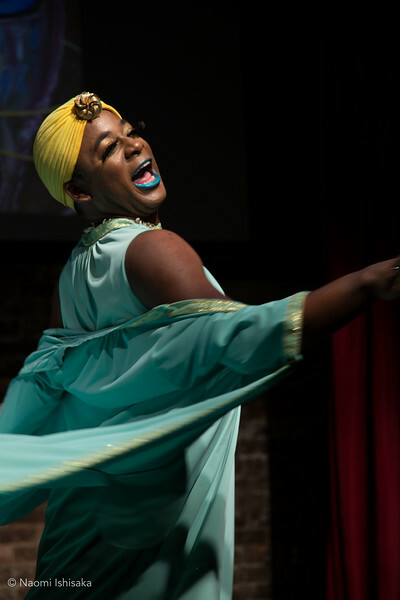 Gay City Arts presents 2155: An Exploration of Afrofuturism. 2155 will explore Art through Afrofuturism. Burlesque, literary arts, and music will amalgamate into one sci-fi dream of a production. You can expect to see performers such as: Boom Boom L'Roux, Lulu Carpenter, The Lady B, Natasha Marin, Dani Tirrell, Invincible Body, and many, many more.